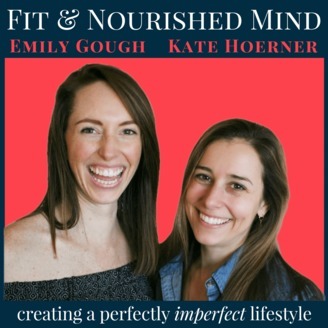 Kate Hoerner and Emily Gough are two curious health nuts who work every day to uncover the surprising misconceptions and secrets of the health and fitness world. 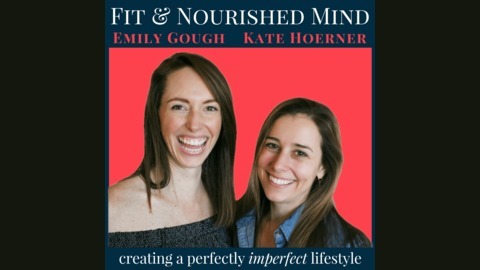 Kate is a personal trainer and nutrition coach, and Em is a holistic nutritionist with a fitness background. Together they have a no holds barred approach to everything nutrition, fitness, living life to the fullest and everything in between. Their goal is to share what they learn in order to help you cultivate strength and balance for a perfectly imperfect healthy lifestyle. Sharing personal experiences and learned knowledge, Em and Kate will have you feeling like you are hanging with your favourite girlfriends every single week. We'll give you a hint: This is the month of new beginnings.